so yours can be to relax. Engineered to support the rider and all of their gear with ease. And why does every young skier need one? 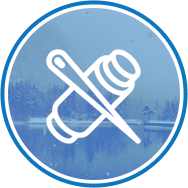 Accidents can happen quickly on a ski lift – a grasp for that dropped glove or a sudden stop of the lift and the “one size fits all” safety bar might not be enough to protect the most important person in the world to you from falling. Lift Lyne helps eliminate that risk. 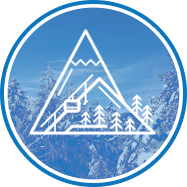 Lift Lyne is built from 100% polyester webbing– the same used in mountaineering and rappelling equipment–and the carabineers are aluminum, with a 2,500 lb breaking strength apiece. 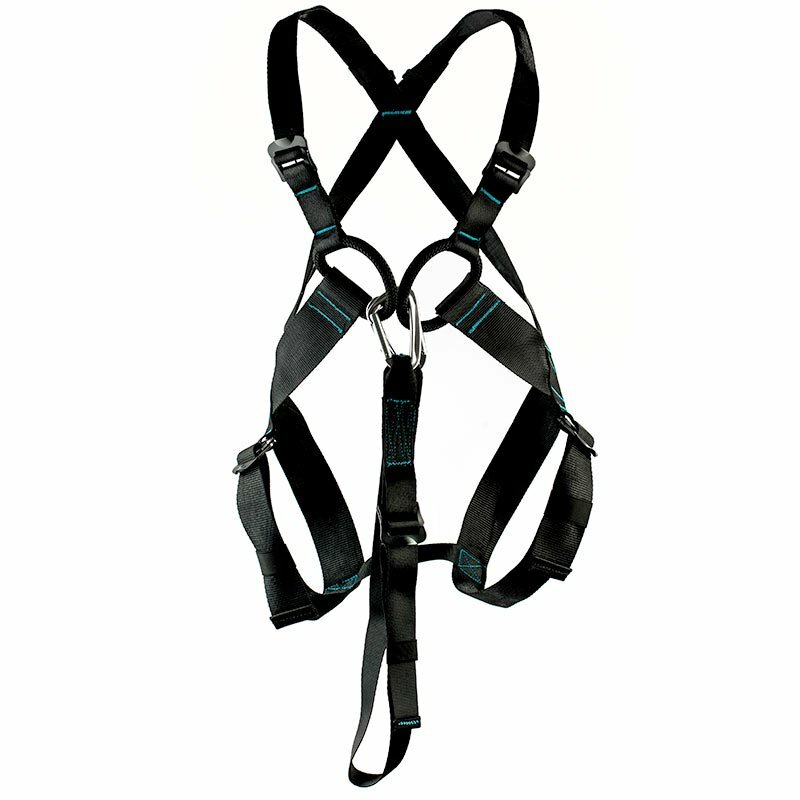 Our harnesses are custom built to fit either a child’s or an adult’s frame. They are engineered to support the rider and all of their gear with ease if they slip from the lift. 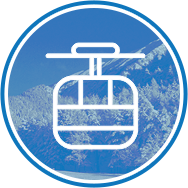 Lift Lyne was designed for one reason – to help get the rider to the top of the mountain safely each time. Lift Lyne is the only product on the market that secures the rider to the lift. Every child in our family wears the Lift Lyne. It’s easy to use and we all feel more safe because of it. Thank you! With his Lift Lyne, my son isn’t nervous riding the lift anymore. Money well spent! When my daughter is wearing her Lift Lyne, I feel much more comfortable with her exploring the mountain with her friends.